We are delighted to announce a new version of our free World Walking website and mobile apps will launch this coming weekend - 20th May 2016. Thanks to generous donations by NHS Health Scotland, Paths for All and our users, and after several months of planning, design and development, our new version introduces a completely fresh design and exciting new features. We're excited to launch our new design and hear your feedback. As part of our update, our website and apps will be offline from 8AM - 10AM BST on Friday 20th May - see you on the other side! Milestones feature prominently in World Walking. Route milestones. Personal milestones. Group milestones. Today, World Walking reached a milestone of its own - 10,000 users. We're so chuffed!. Those who have helped fund the development of World Walking and keep it going; Awards for All, Chest Heart & Stroke Scotland, Paths for All, Inverclyde Council and Inverclyde Health & Social Care Partnership for making this possible. The great team of David Rushton and Chris Baldie at Papertank Ltd., Michael Park at Turing Ltd. and Fergus Howe at Mayday Development Ltd.for making this happen. And to all of our 10,000 users for making it worthwhile. 2015 was a great year for World Walking. 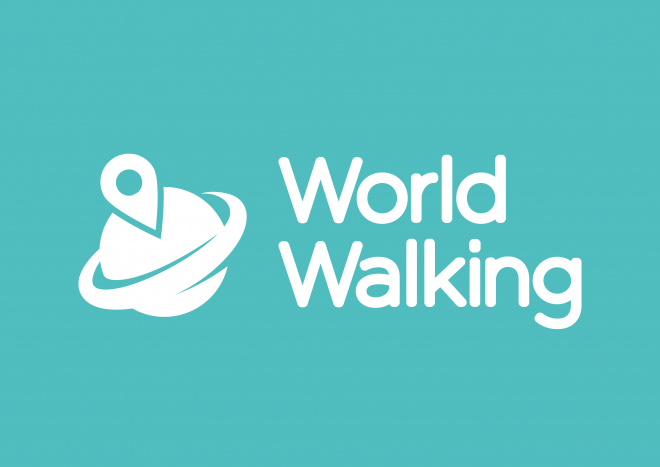 At the start of the year about 2,600 people had signed up to use World Walking. By the end of 2015, over 7500 people had registered; an increase of 184%! During 2015, the total number of steps added to World Walking increased by 175% to over 2.95 billion! That’s equivalent to walking round the world 50 times. Supporting the Mayor’s health and fitness fair in the town of Titusville, Florida. Maurice Donohue, Get Active Programme Manager, at the Scottish Association for Mental Health, and Dr Andrew Murray, Sports and Exercise Medicine doctor, GP and runner, for plugging World Walking. Finally, thanks to Chris Baldie and David Rushton of Papertank Ltd., Michael Park of Turing Ltd. and Fergus Howe; the great team behind the scenes for all the time, effort and thought which they devoted to World Walking during 2015. Without them none of this would be possible. As our New Year dawns we have a lot of exciting things to look forward to but we’ll keep all that good news for another day! Another year under the belts of the Inverclyde Globetrotters and it's been another great year for the heart health group in Scotland that inspired World Walking. As if it had been planned all along, the distances that were clocked up by the group over the Festive period brought them to the end of their walk across Canada just in time for the New Year to arrive. 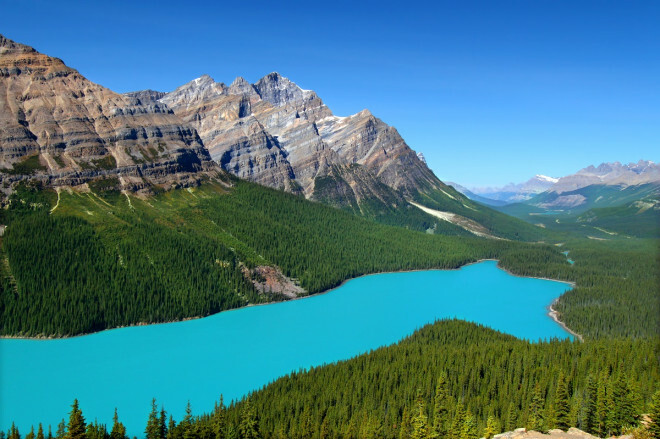 The walk took them from Vancouver in British Columbia on the west coast all the way to St John’s, the capital of Newfoundland and Labrador on the east coast; a total of 5,512 miles (12.4 million steps)! The miles from their walk across Canada brought the Inverclyde Globetrotters' total miles for 2015 to an amazing 23,636 miles! The group had enough steps left over from their Canadian walk to make a start on their next mammoth trek; Africa - From Cairo to Cape Town. By the time the Inverclyde Globetrotters walk the 6,000 miles south through the continent of Africa they will have clocked up over 150,000 miles; the equivalent of having walked 6 times round the World since they set off on their first virtual walk way back in 2008 with nothing but a map of the world and some pedometers! Not bad for a group with an average age of about 70 years young. 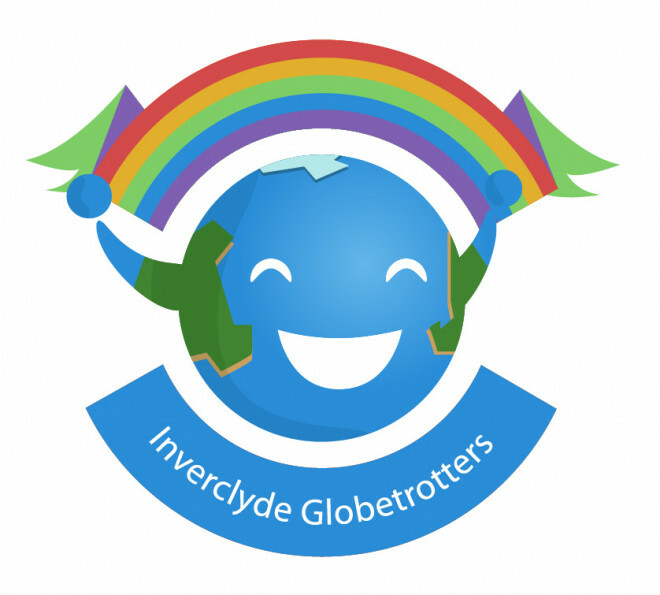 It's hard for us to believe it but the Inverclyde Globetrotters will be 8 years old in February 2008. They'll be having their birthday bash at the Great Pyramid complex at Giza in Egypt, a UNESCO World Heritage Site and one of the Seven Wonders of the World. What could be better?